SWCAPG20 20" Galvanized Tee Cap. This Particular HVAC (Heating, Ventilation and AC) product is designed for light commercial and residential applications. This Genuine Product is designed to withstand the rugged demands of continuous gas ventilation and to increase safety, ventilation and appliance efficiency. 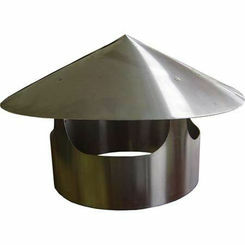 This SWCAPG20 20" Galvanized Tee Cap is designed and built for ventilation systems that include; air from gas fireplaces, gas-fired furnaces, kitchens, gas water heaters, and wall heater applications. 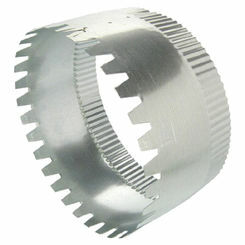 This SWCAPG20 20" Galvanized Tee Cap is designed with crimped grooves for a quick and secure lock. This Galvanized Tee Cap, like other duct-work products, features a slip-on connection, durable sheet metal body, and easy size identification. 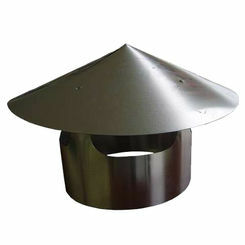 This Galvanized Tee Cap comes in a convenient size that assembles and installs with ease.  Generally these galvanized HVAC Products are designed to last for 25 + years.